We have been installing and repairing rubber roofs for over 30 years. We service all of Pennsylvania, Connecticut, and New York. We specialize in the installation of the Modified Bitumen Two-Ply Torch Down Rubber Membrane Flat Roof System; the most cost-effective roofing system on the market. We repair most any other type of roofing system in areas from Milford, Stratford, Bridgeport, Fairfield, Westport, Norwalk, Stamford, Greenwich, in Connecticut. In New York , we serve Brooklyn, Manhattan, White Plains, New Rochelle, and Scarsdale. 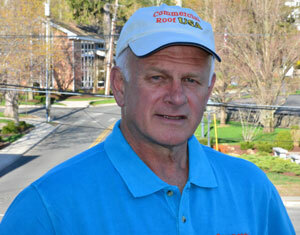 We have been in the roofing business for over 30 years. We specialize in Commercial Flat Roofs only. 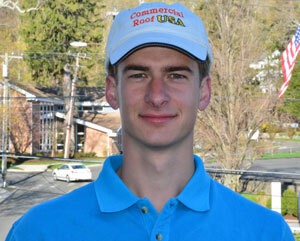 We install and repair flat roofs and rubber roofs in Pittsburgh, Monroeville, Greensburg, New Stanton, Mount Pleasant. Our specialty is in the installation of the Modified Bitumen Two-Ply membrane; the best roofing system to date. This system can easily last 40 – 60 years with low maintenance. We do not install any single-ply membranes as in EPDM or TPO; these systems’ materials are still being tested for improvements because the adhesives dry out due to ultraviolet light degradation. They are failing to last the projected 15-year warranty.